If you have sustained injuries in a St. Louis, Missouri car, truck, or motorcycle accident, you may be entitled to a monetary recovery. Attorney John Page can help force the insurance company’s hand when it comes to settlement and he will help negotiate and litigate your case through the Missouri court system, if necessary. 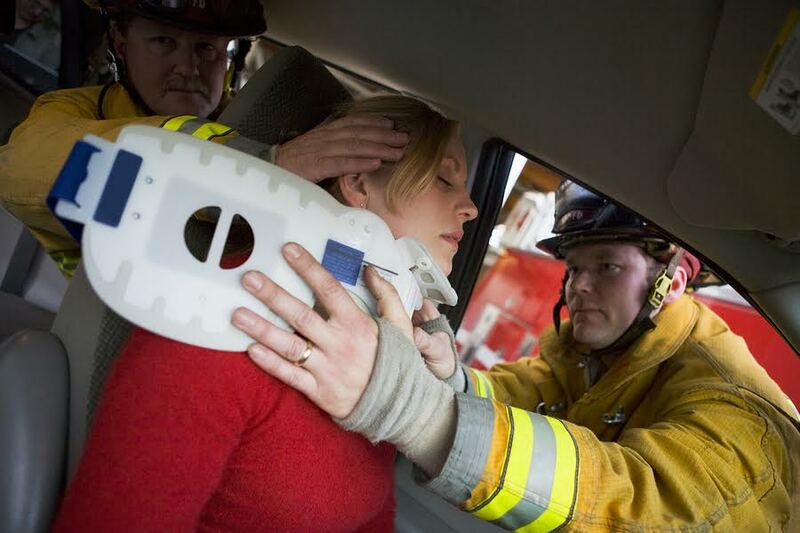 Catastrophic injuries can occur in any type of Missouri accident. High-speed accidents involving motorcycles, mopeds, and bicycles are the most likely to result in catastrophic injuries and damages since these vehicles afford riders and operators little protection. Riders and operators of these vehicles are directly exposed to the ground, and in the event of an accident, they are more likely to strike the ground and other objects directly. The most effective way to prove a catastrophic injury is to offer expert testimony of a treating doctor or other health care provider. An expert medical provider will be able to testify about the injured plaintiff’s medical treatment and the permanent nature of the injury or injuries sustained. Car, truck, and motorcycle accidents that result from someone else’s negligence can have serious—and sometimes deadly—consequences. Attorney John Page has the legal expertise to take on the insurance companies and beat them at their own game. Reach out to attorney John Page for a free consultation at any time by phone or online.